Summary: Technicians are often categorised based on their skill, experience, and role they play within the organization. 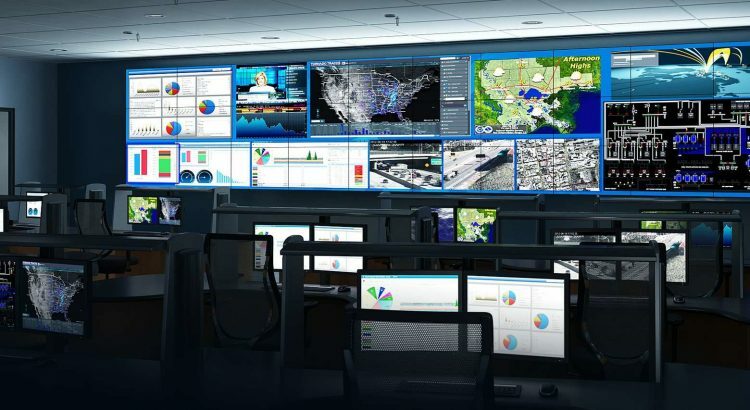 Within every command center lies a team of skilled technicians that are tasked with keeping the organization’s network healthy and running up to speed. Now, because of the time sensitivity factor that plays a large role in how much down time there is between network “hiccups”, each technician must play his or her role in attributing to the overall defense of the network itself. NOC technicians are categorized based on levels. Each level indicates a certain type of expertise and problem-solving ability that the technician can bring to the table. For example, if there is a hardware failure, and alert may be assigned to a Level 1 technician. He might do some basic diagnosis and reports to the more experienced technicians but ultimately he’s limited to a certain level of authority over the issue. Upon further inspection, if the alert is more serious than hardware failure, the problem will be address by a Level 2 or Level 3 technician instead. Each technician plays a role in addressing, diagnosing, and fixing the problem at hand. Whomever is assigned to a certain station, and also depending on the amount of experience this individual has, must have a specific level of training so everything can run smoothly. Think of it like clockwork. Technicians are tasked with continuously searching for any anomalous activities while making adjustments on the go in order to keep the network free and healthy from any malicious attacks. Keep in mind that the capabilities of a NOC go far beyond simple tasks such as diagnosing attacks and fixing them. Some other capabilities include: policy enforcement, patch management, storage management, email management services, and more. Blog submitted by Constant Technologies, Inc.: For custom control room furniture designed to fit any NOC or command center, visit Constant Technologies, Inc.
How do you mine a cryptocurrency?